For most people on Earth, erupting volcanoes and earthquakes are natural disasters, terrible, but distant. For the people of Iceland, they're a part of daily life. Iceland is the most volcanic place on planet earth because it lies on the meeting point of the American and Eurasian tectonic plates. 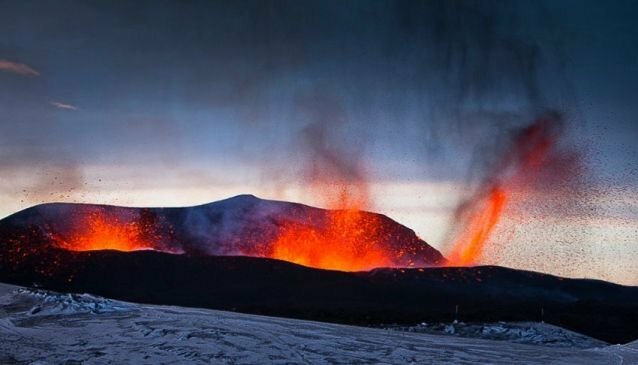 Since the settlement of Iceland in 874, there has been a volcanic eruption roughly every 5 years, and earthquakes literally all of the time. 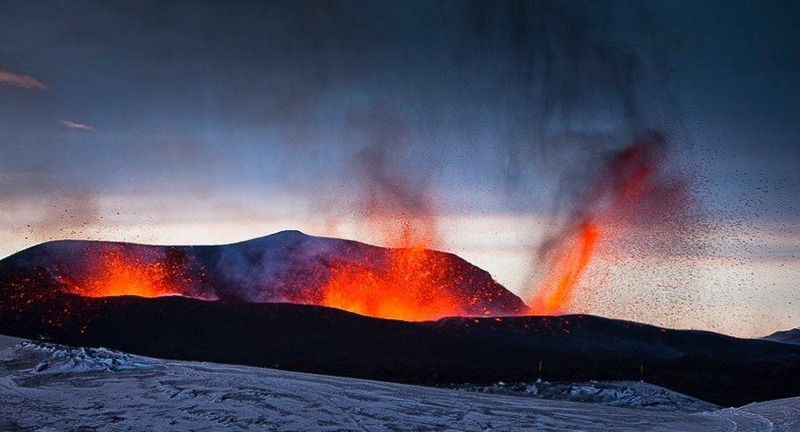 In fact, Iceland's volcanoes account for more than 33% of Earth's fresh lava. 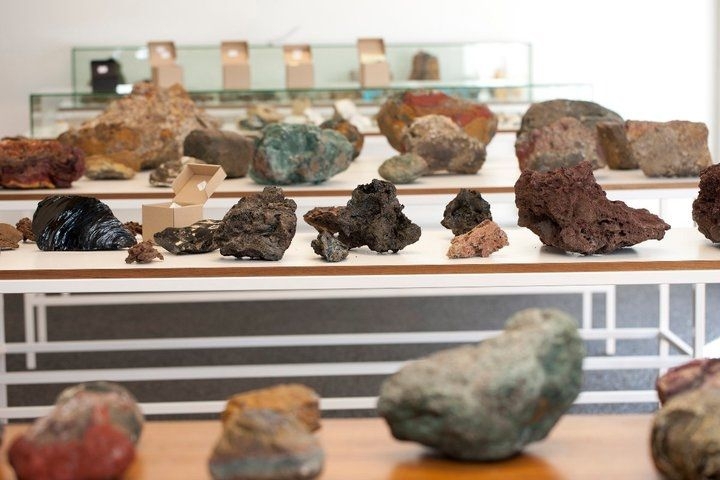 At the Volcano House in Reykjavík's city centre, near the old harbour, you can learn all about the enormous power lurking just beneath your feet and how they affect life on this island. 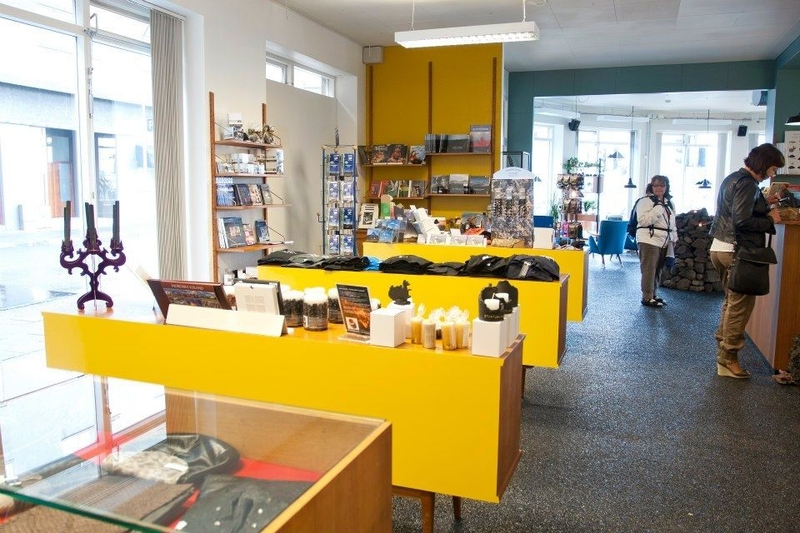 It's a great place to start your trip in Iceland, to help you understand the sceneries and geological phenomena you'll be seeing as you travel around the country. 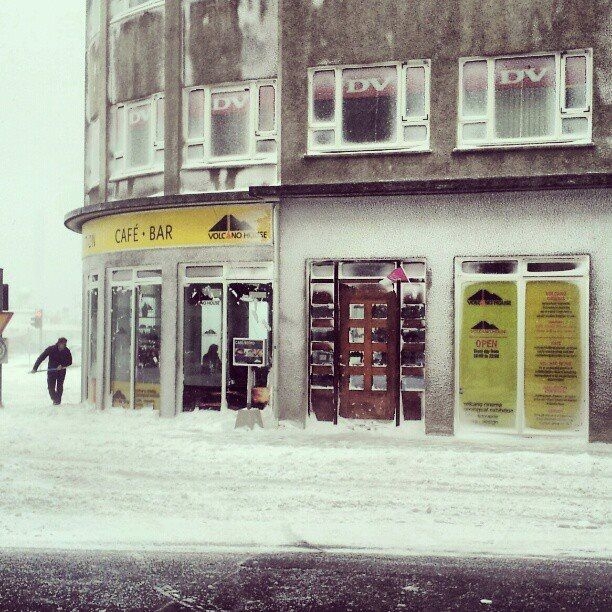 The Volcano House offers a hands-on geology exhibition and a volcano cinema. 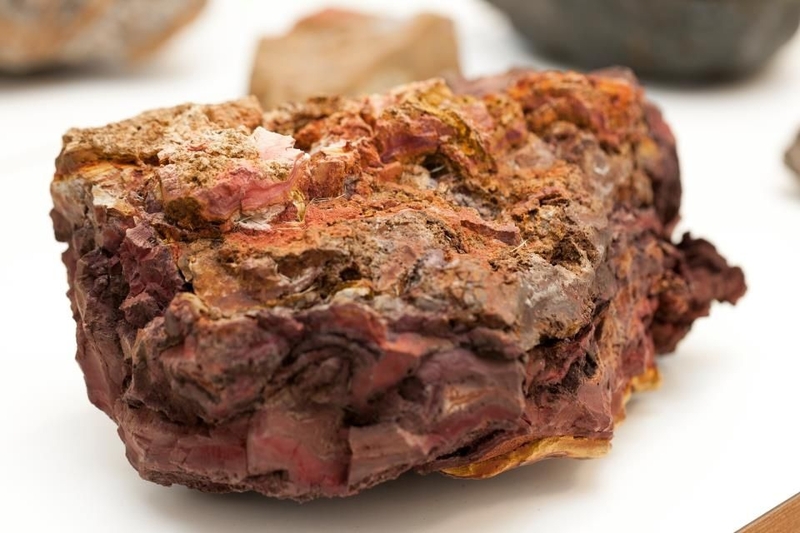 The geology exhibition is a fascinating hands-on experience of different types of volcanic rocks, and minerals from different volcanoes, as well as volcanic ash and pumice you can touch with your own hands. 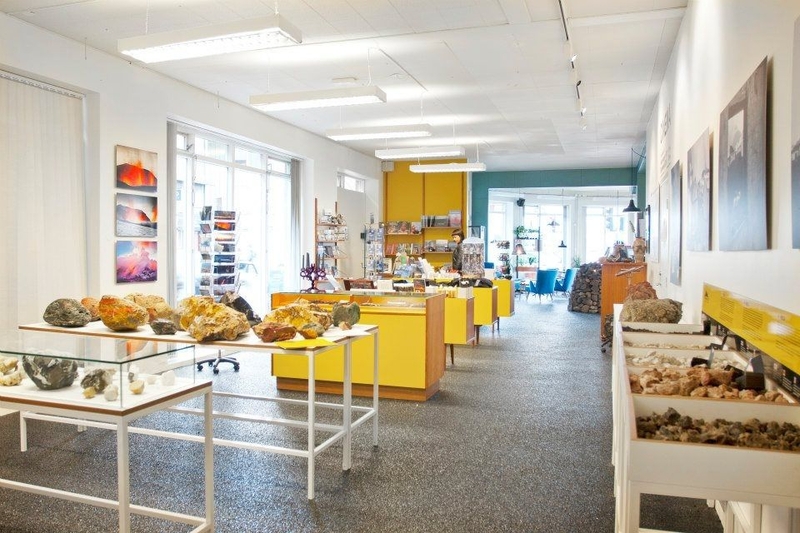 There is also a display of crystals and semi-precious rocks, some of which are available for purchase. 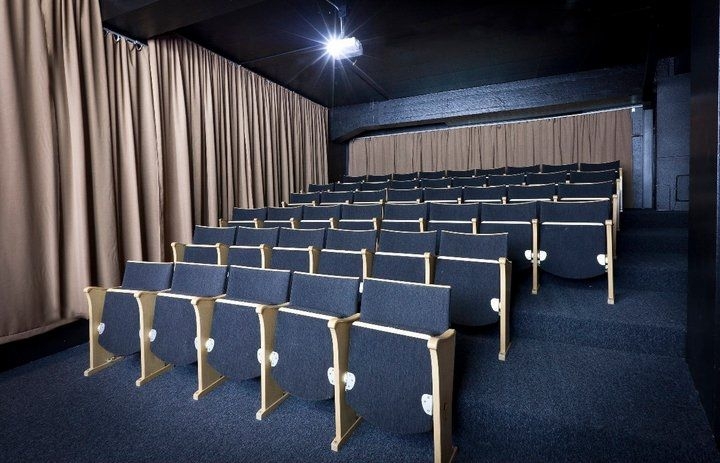 The Volcano Cinema plays two documentaries back to back, one about the 1973 eruption of the Westman Islands and the other about the 2010 eruption of Eyjafjallajökull, in addition to other notable volcanoes. Volcano house Trailer 2013 from Volcano house on Vimeo. 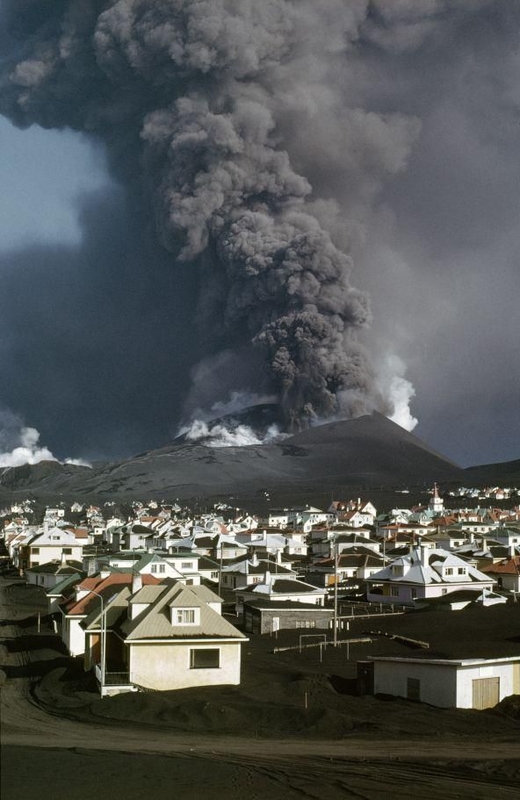 The Vestmannaeyjar eruption is remarkable in that it took place in the middle of a town, and started all of a sudden in the middle of the night. 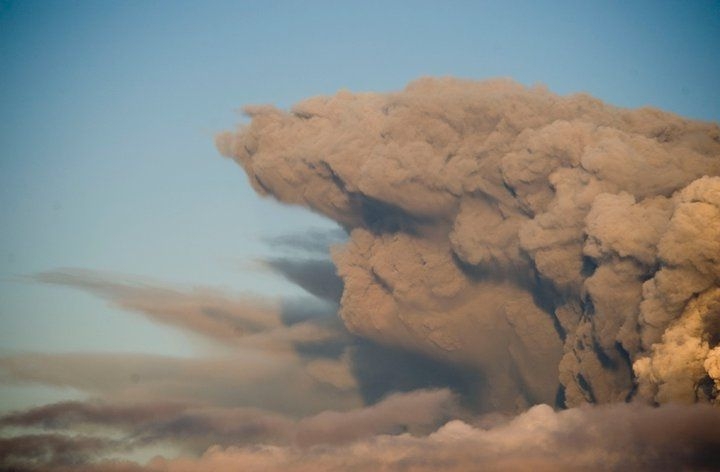 The movie deals with the eruption and shows historic footage of people dealing with its results. The second feature is an Emmy-nominated film about the eruption of Eyjafjallajökull, which is famous for delaying flights all over Europe in 2010. The two films are screened back to back and take about 52 minutes all together. 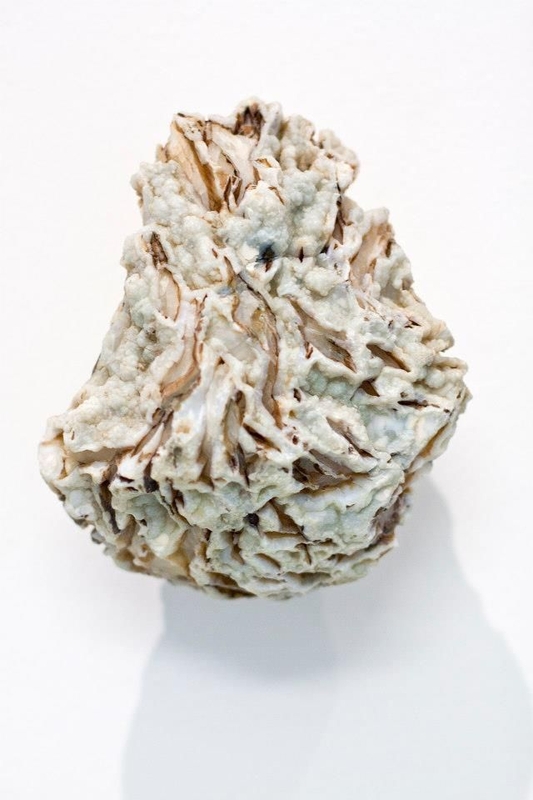 Read more on the Volcano House website!